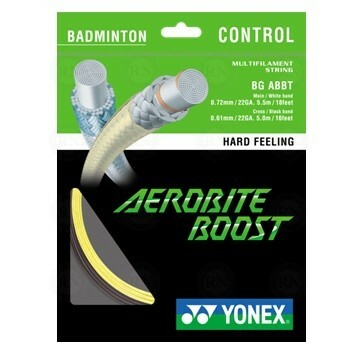 Yonex Aerobite Boost Badminton String. 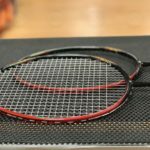 Devastating Cut Smashes and Hairpin Shots with New Hybrid Badminton String, Aerobite Boost. 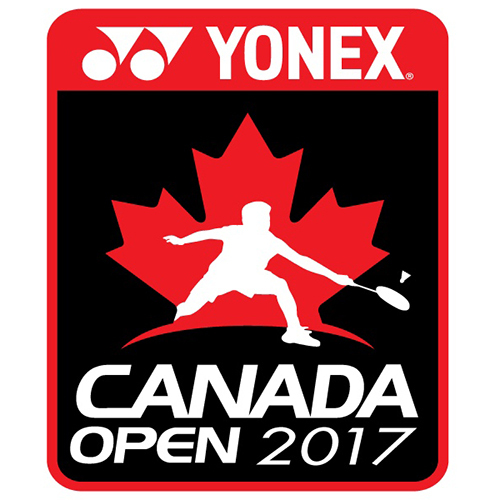 Yonex Co., Ltd. is proud to announce AEROBITE BOOST, a new, hybrid badminton string utilizing different material in the mains and crosses, available from late March 2019. 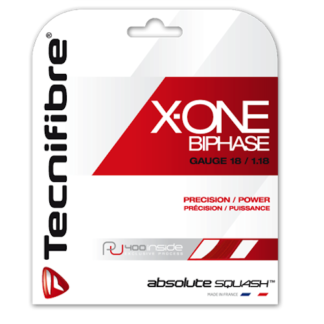 Yonex’s first hybrid string, AEROBITE, released in September 2016, and delivered quick repulsion and stronger spin to help players dominate each point with sharp hairpin and cut shots. 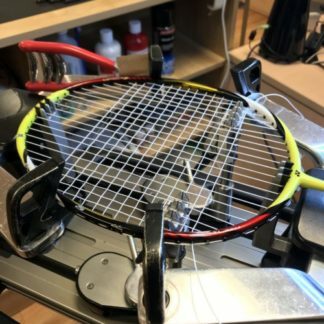 The new AEROBITE BOOST improves on this formula by minimizing energy loss at impact, allowing for powerful smashes into the opponent’s court. The main vertical string of AEROBITE BOOST is utilizes two key materials to minimize the loss of energy so that the shuttle retains the energy of impact for explosive repulsion: VectranTM*, a stretch-resistant super fiber more than twice as strong as nylon, and an oval-shaped filament in the outer designed to minimize deformation at impact. 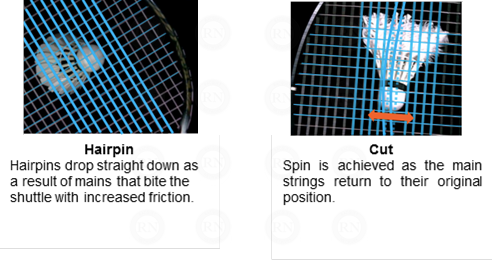 These mains, in combination with super-thin cross string AEROSONIC, increase shuttle spin and speed. 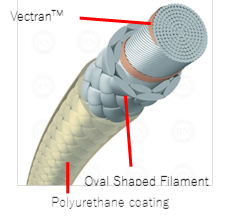 Super fiber VectranTM, more than twice as strong as nylon, is wrapped surround the core filament of the main string to prevent stretching and to increase durability. Meanwhile, an oval-shaped filament, which deforms less at impact, is utilized in the outer wrapping. This combination reduces the loss of energy at impact, which is retained in the shuttlecock and transferred through the shot. A polyurethane coating applied to the mains increase friction so they bite the shuttlecock strongly and enhance hairpin shot performance with even a light touch. 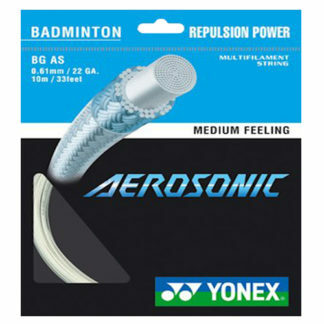 Yonex Aersonic is used for a super-thin cross string. 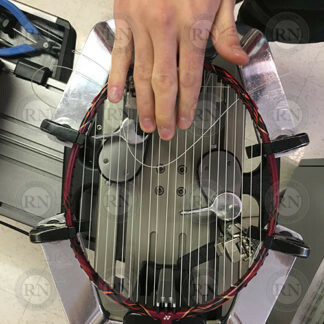 It reduces the friction between each string, resulting in greater shuttle spin by allowing the mains to quickly rebound to their original position. I have been using this string for six months now. 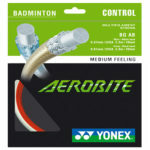 It has replaced natural gut as my favourite string for badminton. I play with nylon shuttles. I am not a heavy smasher. Rather, I rely on touch and placement. 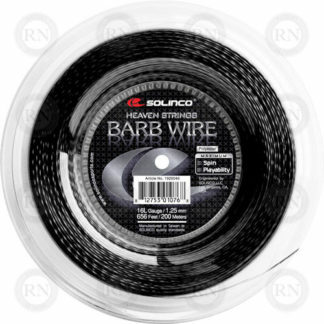 When new, this string has exceptional touch. It goes dead after about 25 hours of play at which point I replace it.